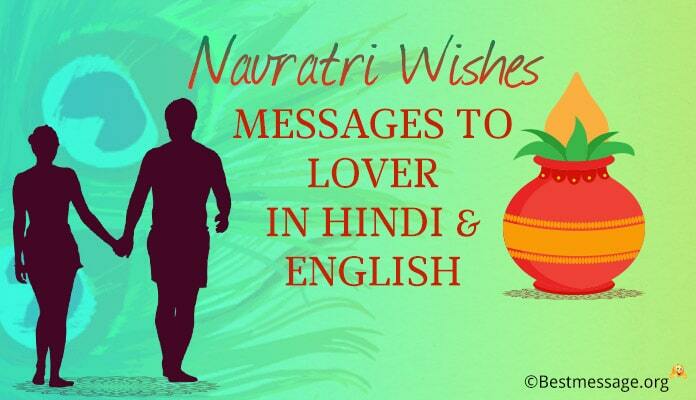 Send your near and dear ones Bengali Maha Saptami Messages / Wishes. 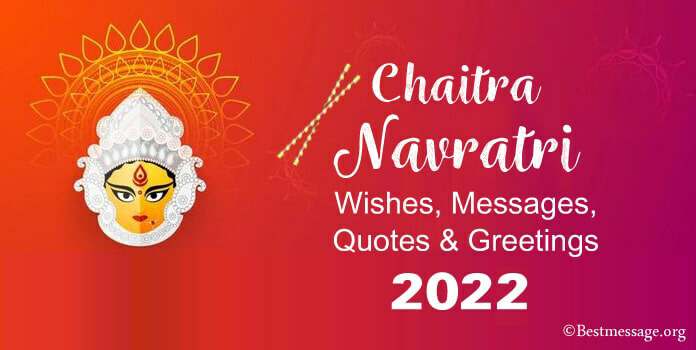 Wish your family, friends, mother, father with Kaalratri Mata Durga Ashtami Images 2018 and Durga Ashtami wishes. 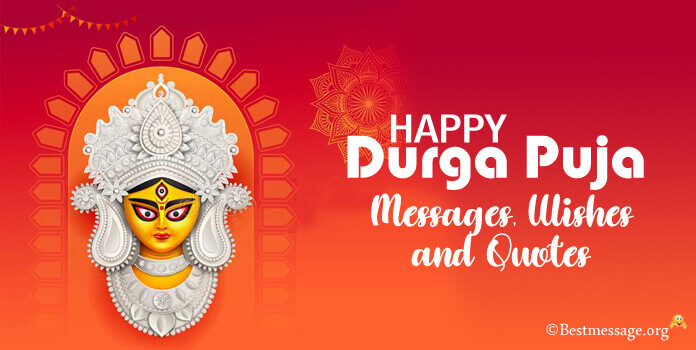 Browse through the latest new Durga Saptami text messages, Maha Saptami celebration picture quotes for Facebook, WhatsApp in Hindi and English. Maha Saptami is the first day of Durga Puja and Maha Ashtami is the second day of Durga Puja and is considered to be the most auspicious day of the ten days long festivities. Many people observe fasting on this day and many others enjoy the celebrations and festivities organized across the country. Make sure that you wish your family and friends, relatives and colleagues on this pious occasion to seek Maha Ashtami blessings from Goddess Durga. Celebrate Maha Saptami 2018 on 16th October and Maha Ashtami 2018 on 17th October. 1. May the occasion of Durga Ashtami fill your home with positive energy and heart with eternal happiness and satisfaction….. Wishing you a very Happy Maha Saptami. 2. Let the festive embrace you and your loved ones on this happy occasion…. Wishing you a blessed and prosperous Maha Saptami!!! 3. May this beautiful festival fill your life with new colours and new shades of joy that surround you and your loved ones with positive vibes…. Happy Maha Saptami to you. 4. Durga Puja is the blessed time of the year….. 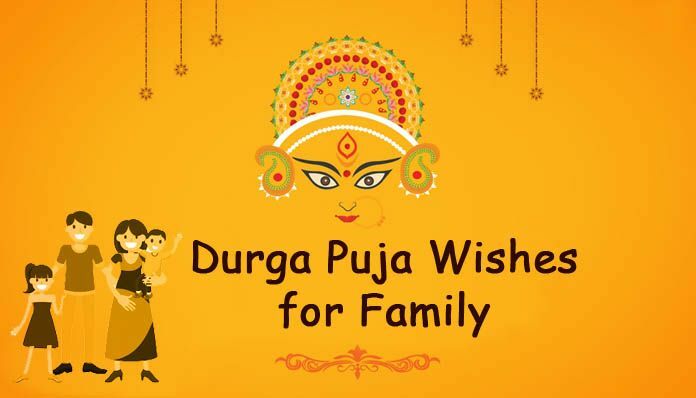 It is the time to rejoice in the glories of Maa Durga…. Wishing you a very Happy Maha Saptami….. Jai Mata Di!!! 5. Durga Puja saal ka sabse sundar samay hai jab Maa apne bhakton ko apne darshan aur ashirvad dekar apni kripa drishti banaye rakhti hain….. Maha Saptami ki hardik badhaiyan. 7. Maha Saptami humein yaad dilate hain satya ki shakti ki aur prerna dete hain ki hum sada satya ki raah par chalien….. Is paavan parv ki shubh kamnayein!!! 8. On the pious occasion, I wish that Maa Durga bestow you and your family with fame, glory, happiness, health and good fortune….. Subho Maha Saptami to you!!! 9. Mata ka kamal charano se meheke tumahara ghar aur dwar…… Khushiyon aur umango se bhar jaaye har din har prahar….. Durga Ashtami ki shubh kamnayein!!! 10. 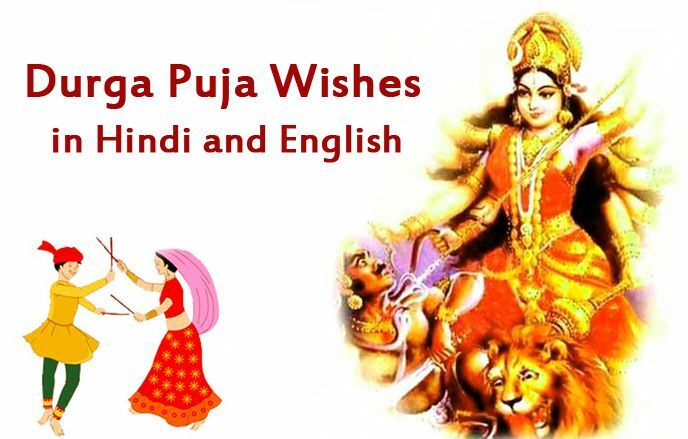 Sending my warm wishes on Durga Ashtami…. May this beautiful occasion fill your life and heart with joy and happiness…. Wishing you great success and good fortune on Subho Ashtami!! 11. Aasha hai ki Durga Ashtami se roshan ho jaye aapka ghar aur mann…. Mata ke ashirvad se khil uthe aapka tann aur badh jaye aapka dhan…. Durga Ashtami ki dhero badhayian. 12. Good health, prosperity, success and fortune come your way with the love and blessings of Maa Durga on this Durga Ashtami…. Jai Mata Di!!! 13. May you get all the happiness you have always wanted, May all your dreams come true with the blessings of Maa Durga on the occasion of Maha Ashtami. 14. 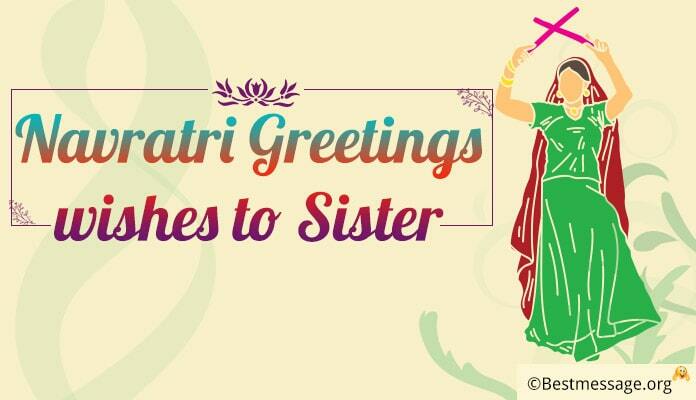 May your life shine bright with the choicest blessings of Maa…. 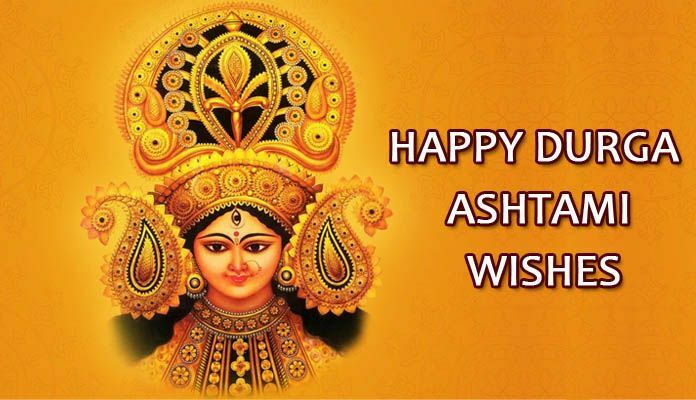 May there are new opportunities and new goals to chase….. Best wishes on Durga Ashtami to you. 15. I wish that Durga Maa give you strength and courage, patience and maturity to make the best out of your life and opportunities….. Sending my warm wishes on Maha Ashtami!! !